Airtel 4G LTE is now up and running in Ibadan the Oyo state Capital and this was made known to the general public at its lunch ceremony yesterday. Airtel is giving out free data to those living around that axis so if you are one, just walk into any Authorized Airtel outlet and swap you old SIM for new 4G LTE SIM with free data. This is a time where some countries have started moving away from 4G into 5G, meaning Nigeria is still behind in the technology world. 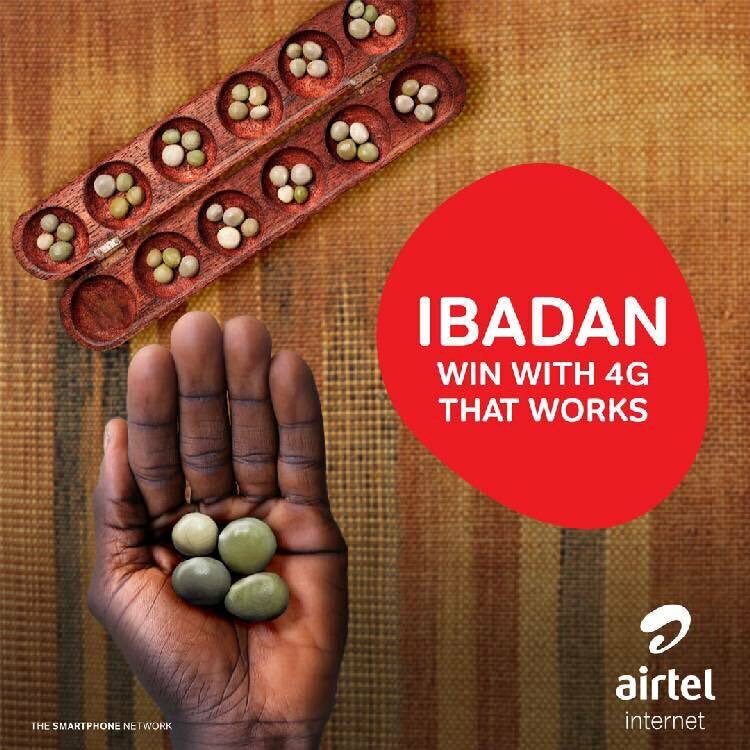 Although this is a boost from Airtel to its subscribers, its coming after other telecom giants like MTN, lunched it's 4G LTE, Ntel, Glo, 9Mobile and others made the switch or upgrade last year. "Oyo State is known as a pace setter in Nigeria and Airtel has continued that tradition by launching their 4G service here first"